Scott is a passionate professional with an entrepreneurial track record that demonstrates vision and success over the past 15 years. 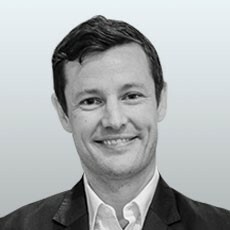 Educated at Newzealand’s University of Otago, Scott has accrued experience across a range of clinical settings, workers compensation insurance, and workplace health solutions – co-developing Australia’s largest workplace wellbeing company along the way to an 8-figure exit in 2012. With over 10 years’ experience as a business leader across Asia Pacific, Scott has designed and developed employee health improvement programs for most industries. Now spearheading WellteQ, Scott’s focus is engaging people to use health technology and improving businesses with data analytics. In doing so, WellteQ is fast becoming a globally recognized leader of group wellness.